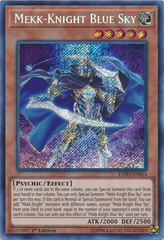 Card Text: Cannot be Normal Summoned/Set. 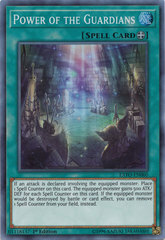 Must be Special Summoned by a card effect, and cannot be Special Summoned by other ways. 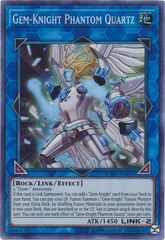 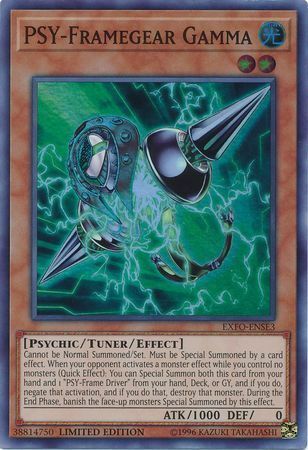 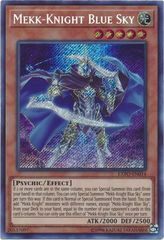 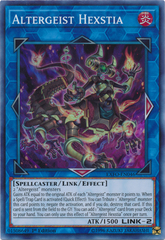 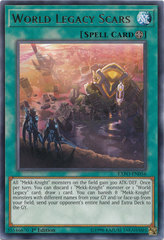 During either player's turn, when your opponent activates a monster effect while you control no monsters: You can Special Summon both this card from your hand and 1 "PSY-Frame Driver" from your hand, Deck, or Graveyard, and if you do, negate that activation, and if you do that, destroy that monster. 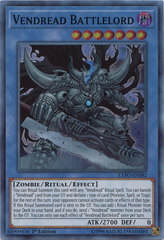 During the End Phase, banish the face-up monsters Special Summoned by this effect.